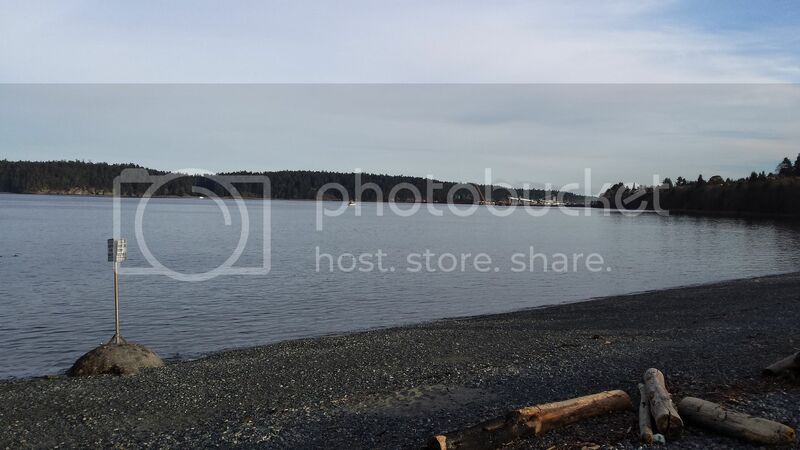 I took this photo at Departure Bay in Nanaimo, on Vancouver Island, B.C. This is my rendition of a tune made famous by Henson Cargill who was an American country music singer best known for the socially controversial 1968 Country No. 1 hit "Skip a Rope". His music career began in Oklahoma in clubs around Oklahoma City and Tulsa. He earned national recognition after getting a Nashville producer to agree to produce "Skip a Rope". Cargill had a number of Top 20 hits and he also had a television show and performed for many years in Reno and Las Vegas. The song "Skip a Rope" became a huge hit, spending five weeks at No. 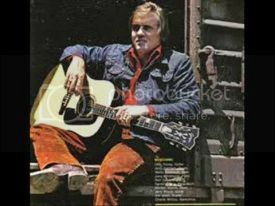 1 on the country charts in 1968 and also making the Top 25 on the Pop charts. This success generated much media attention, and he was in demand on such TV programs as The Mike Douglas Show to The Tonight Show Starring Johnny Carson. In 1980, he formed his own record label Copper Mountain Records and he scored his last Top 30 hit that year. In 1981, Henson told his family he was coming off the road and going to build a county music showplace in Oklahoma City. The night club called HENSONS was a fabulous first class show place. He would be proud to ask top entertainers to perform in. Fans could see him as well as all the major country acts of the era. This is my version of "Skip A Rope" and this is a photo of Henson Cargill.